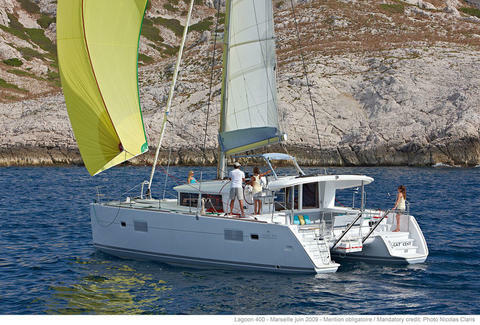 The Lagoon 400 S2 is welcoming, with a greater level of comfort, and resolutely modern, and is designed for coastal or ocean cruises. 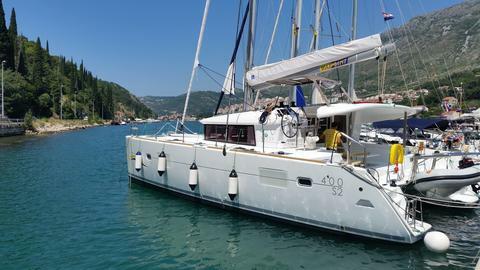 It can comfortably accommodate 8 adults with its 4 double cabins, elegantly fitted and spacious interior. 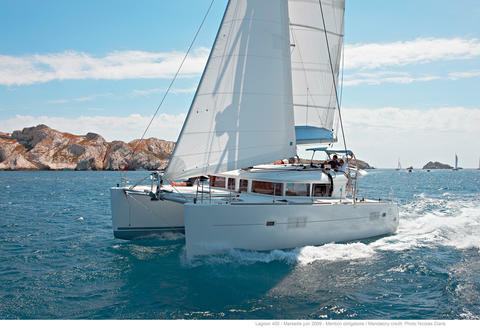 Starlight II is the perfect boat for a family holiday, offering comfort, safety and good sailing characteristics. With her two double cabins and the saloon, she is ideally suited for four to six guests. Lagoon 400 S2 Bj. 2014!!! 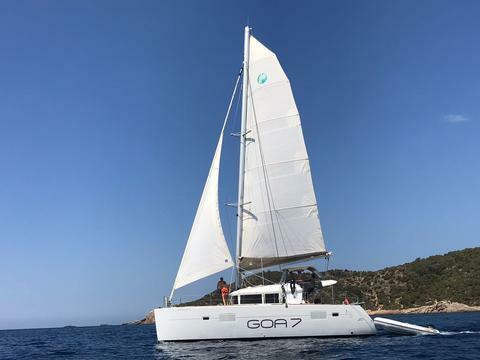 Do you offer boats for hire (not only Lagoon 400) by yourself? 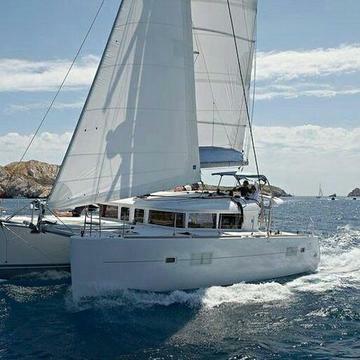 Sign up and add your Lagoon 400 or other yachts for rent in our yacht charter data base.